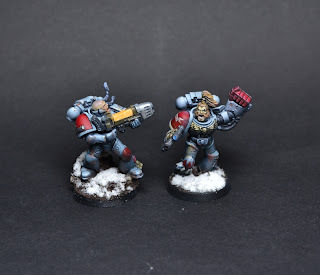 yesterday i´ve finished two Grey Hunters for my Space Wolves army. that much points and often we are playing 2vs2 and then everybody has got about 1000pts. 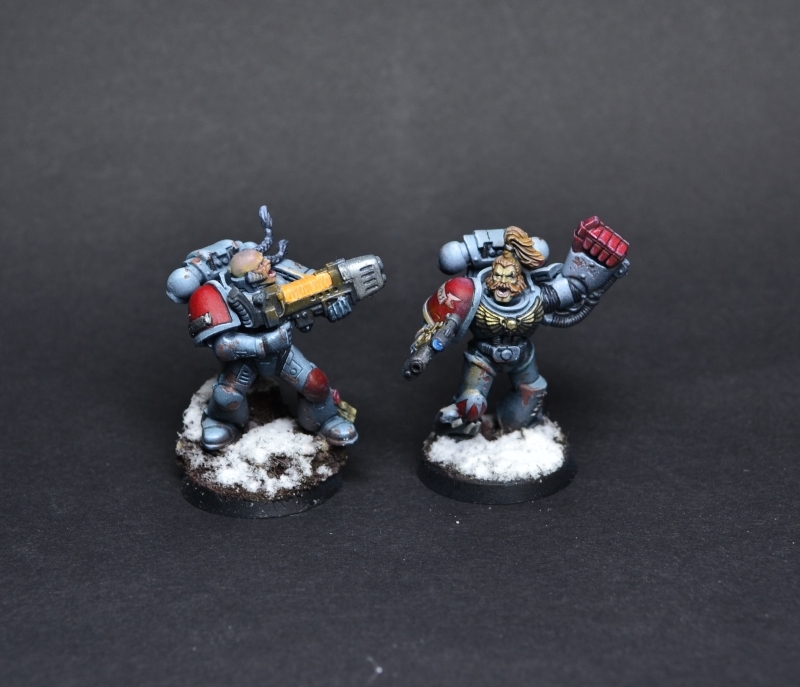 So i started to paint some Grey Hunters to have more units to choose from. Some jump troops are waiting for some colour too on my painting table.